When you lose one or more teeth, chewing becomes difficult. You avoid certain types of foods, and your nutrition suffers. Without those teeth to create stress on your jawbones, your bone density decreases and your jaw begins to subside. With that supporting jawbone decreasing, your gum tissue recedes. 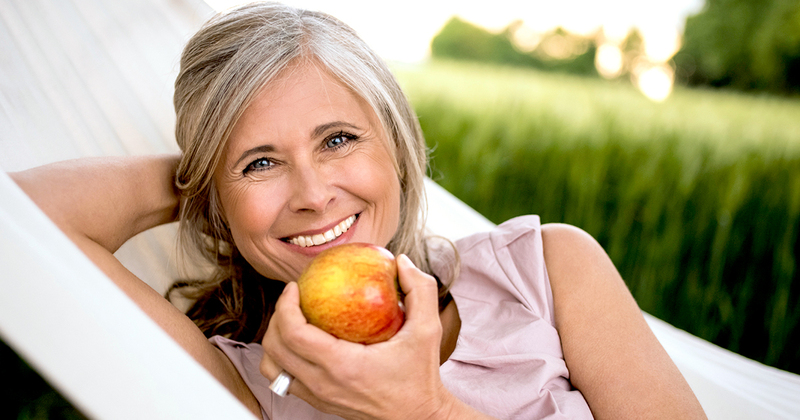 Using dentures can stop most of that deterioration, allowing you to eat more normally. You’re able to chew and speak as usual, and you can preserve your bone strength and gum support. While you and your dentist will work closely to determine the affordable quality dentures that are best for you, here are some of the types of available dentures in Baltimore. Appropriate for people who have lost most of their teeth, a full denture restores your smile and oral function. Often, your remaining teeth on your upper or lower jaw are removed to make way for the full denture. There are several full denture styles, including conventional, same-day dentures and implant-supported devices. A conventional denture sits directly atop your gums and will be fit, made and delivered only when your gums have healed from preparatory tooth extractions. Same-day styles are ready for use as soon as your teeth are removed. An implant-supported denture snaps onto dental posts that have been surgically implanted into your gums. 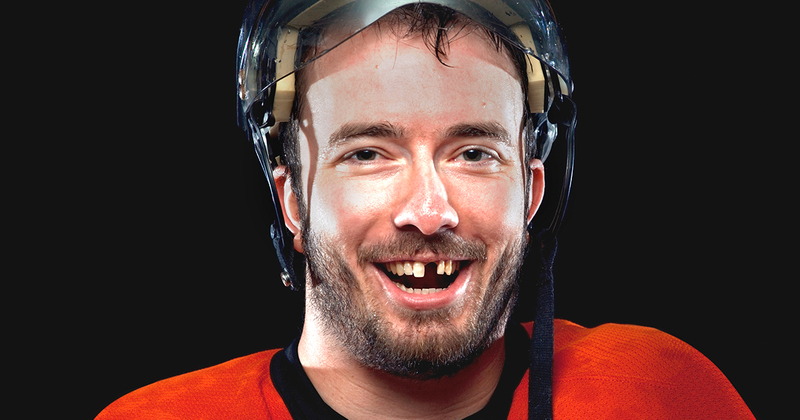 Useful and functional for people who have lost a few teeth, partials come in many forms. Some people prefer the lower-cost, more temporary option of acrylic resin, also called flippers. These are usually only recommended as a temporary tooth replacement. Plastic partial dentures can be more durable, attached to your existing teeth with small wire metal clamps. Flexible plastic partials are also affordable quality dentures. The pliant base of this denture conforms better to your mouth as it’s moving, making the partial a comfortable fit. Partial metal dentures made of chrome cobalt are the thinnest, most durable option. They’re comfortable to wear, but it is a more expensive option. Implant-supported dentures in Baltimore attach to dental posts implanted into your gums. An All-on-Four denture is one of the most common types of an implant-supported denture. It snaps onto four dental implants and helps to preserve your jawbone integrity and strength. How Will Getting Dentures Work? Our dentists work closely with you to review your options, select the right style and achieve the right fit. This begins with a consultation and a plan. You may need tooth extractions or crowns added to prepare your mouth for a full or partial denture. Once you’ve healed from these procedures, measurements and impressions are made, and a wax denture sample is created from those measurements. Your dentist will have you try these wax samples until you arrive at the best fit. This allows your final denture to be made with the best approximation of your bite. Your mouth, gums and teeth change as the years go by, and those changes can cause your denture to feel uncomfortable. A soft denture reline eases that discomfort by injecting the denture with a cushioning liquid polymer. This technique preserves your denture’s fit and prolongs the use of your denture. What is the Usual Cost for Dentures? Costs vary widely for dentures, depending on how much pre-denture preparation is needed and what type of denture you choose. On average, though, dentures cost less than replacing each lost tooth individually, and they give you years of improved quality of life. Schedule your consultation with our office today, so we can help put you on the path to good oral health and a joyous smile.